« Desperately Seeking Tax Forms? 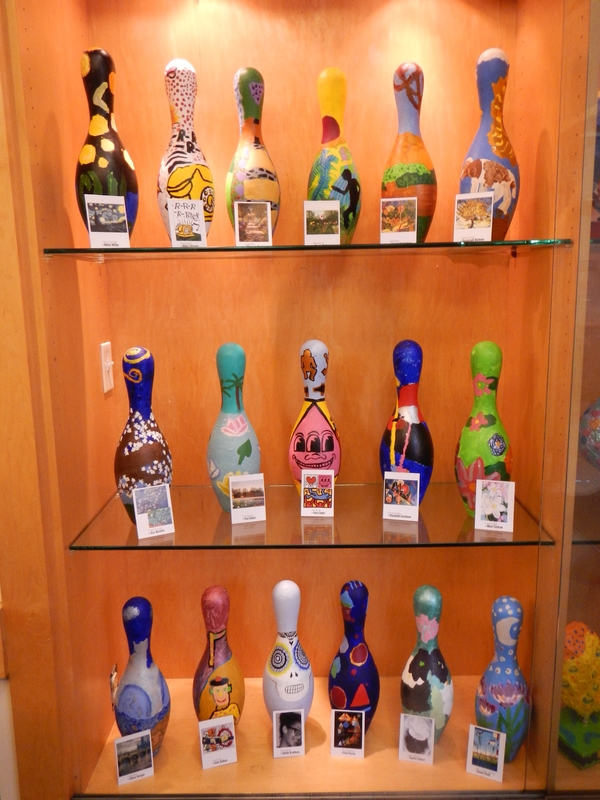 The March of Art! Let the Wild Rumpus Begin! 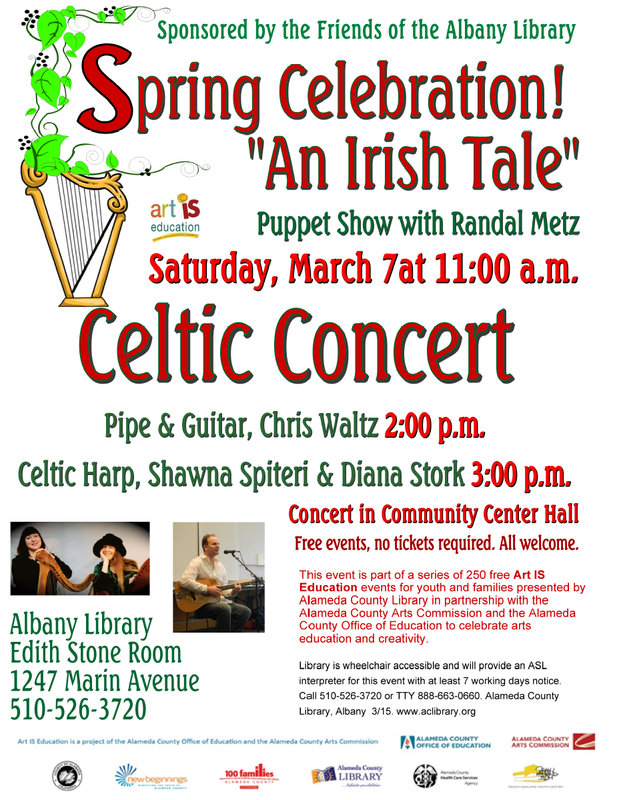 March is Art Month at Albany Library. 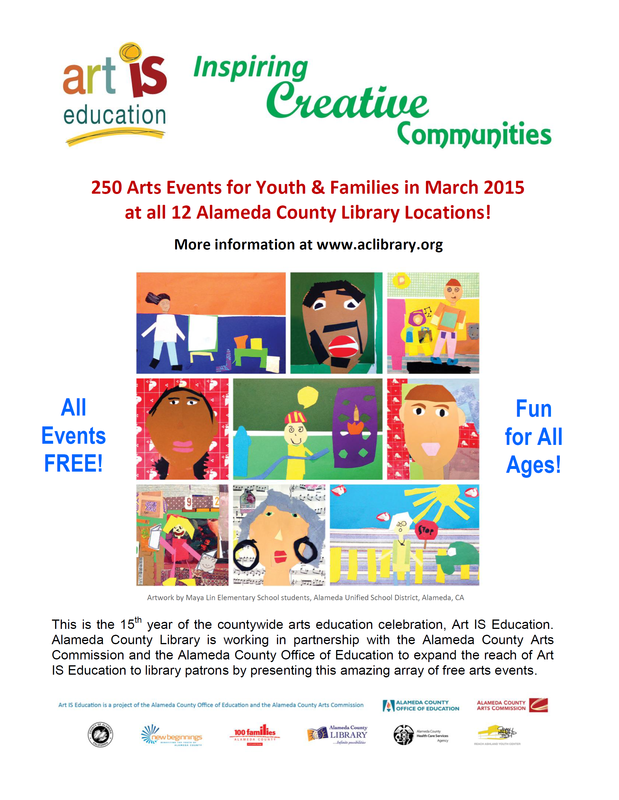 Art IS Education month, to be exact. 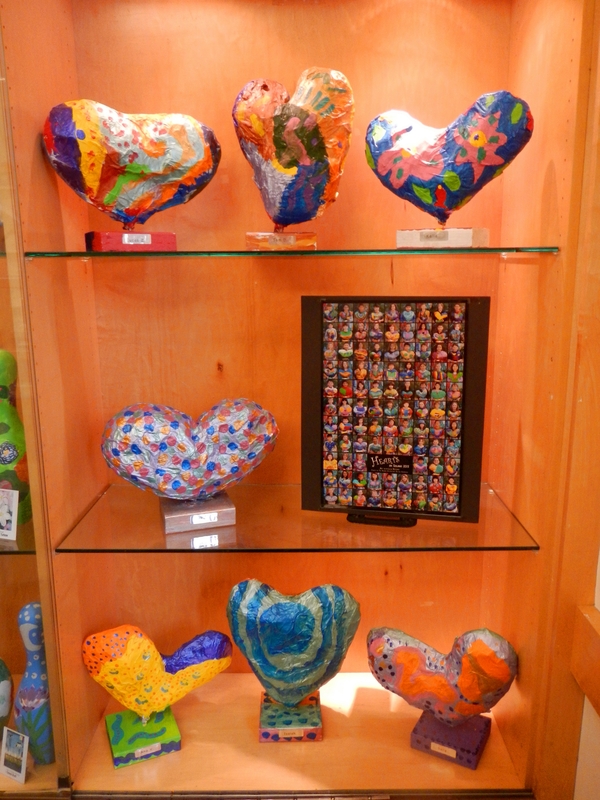 The library is filled with children’s art and the calendar is filled with Arts programming for people of all ages. 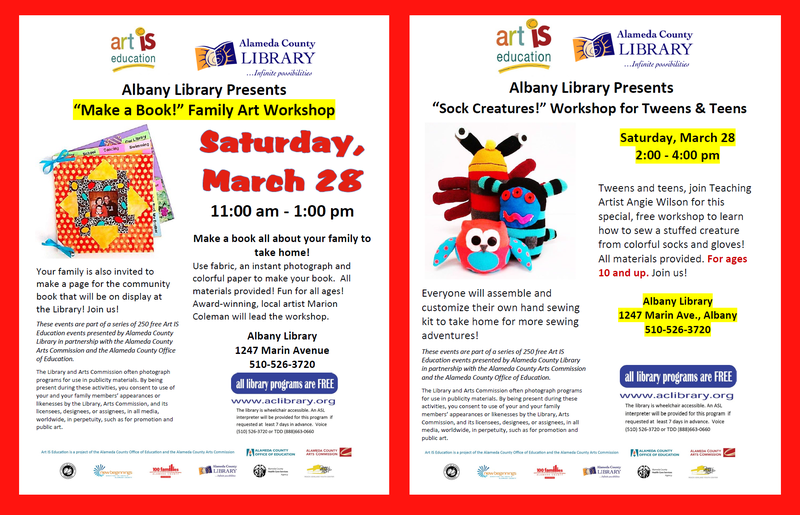 From the Irish-themed events on March 7, to the “Make a Book” Family workshop and “Sock Creature” maker space for Tweens on March 28, you’ll become an arty-schmarty at Albany Library this month.